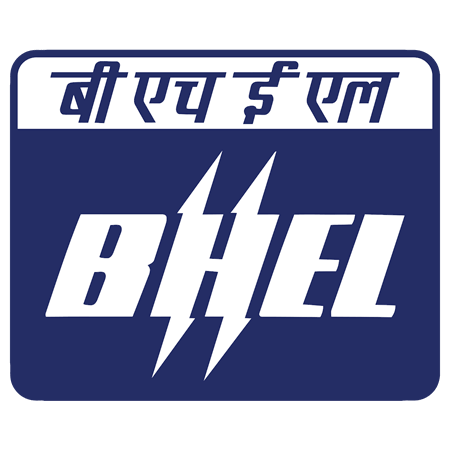 BHEL Admit Card 2018: Below are the admit cards published by BHEL - Bharat Heavy Electricals Limited / careers.bhel.in. The recent Admit Card issued for the recruitment drive is Engineer Trainees Admit Card 2018. BHEL Engineer Trainees Admit Card 2018: Bharat Heavy Electricals has issued the Admit Card on 18 Aug 2018 for Engineer Trainees Exam 2018. BHEL Law Officers Admit Card 2018: Bharat Heavy Electricals has issued the Admit Card on 18 Aug 2018 for Law Officers Exam 2018. BHEL Engineer Trainee Admit Card 2018: Bharat Heavy Electricals has issued the Admit Card on 02 May 2018 for the exam.